RMM features a large selection of motorcycles for rent including Harley Davidson and BMW, as well other major brands, at guaranteed lowest prices. Ride the best bikes and see amazing sites with one of our guided or self-guided tours. Rider's Advantage Club, hassle free motorcycle ownership. Join a club that really moves you - join our Riders Advantage Club. Have You Considered Self-Guided Motorcycle Tours in Florida? If you like the idea of getting to know the local area at the same time as enjoying some premium riding, why not opt for one of our self-guided tours? Not only do we provide a spectacular selection of high-performance, beautifully maintained motorcycles, but also offer our riders a route and itinerary packed with spectacular scenery, major attractions, and some fantastic open roads. Our self-guided motorcycle tours of Cocoa Beach, Ft. Myers, and Key West, Florida offer an excellent opportunity to enjoy the very best of what makes Florida so famous for motorcycle enthusiasts. 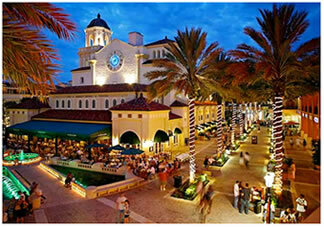 Looking for Florida-style fun and adventure? You’ve come to the right place for a great selection of motorcycle rentals! Our fleet is always growing and includes the most sought after models from: Harley Davidson, BMW and other major brands. Our friendly service is unbeatable and so are our prices. Call us today and we'll have you up and riding in no time! See the Sights By Bike! For a Kennedy Space Center tour and the chance to swim with manatees, our North Florida motorcycle tours are just the thing. If you prefer the luxury of a Key West dinner cruise, time to admire alligators and the thrill of an Everglades Airboat ride, book our South Florida motorcycle tours. No matter which tour you decide on, you can be confident of enjoying the services of our knowledgeable tour guides who are committed to ensuring you benefit from an unforgettable experience. 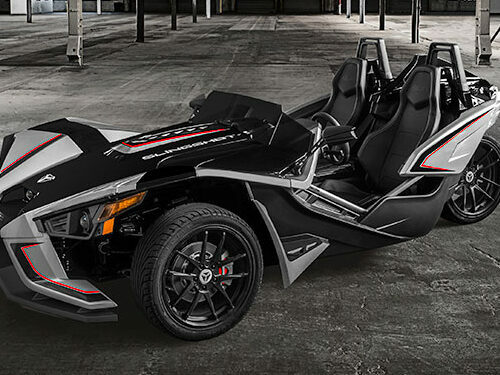 Rent Can-Am Spyder or a Slingshot! Want to cruise Florida in style? Renting a Can-Am Spyder from us is an excellent option. 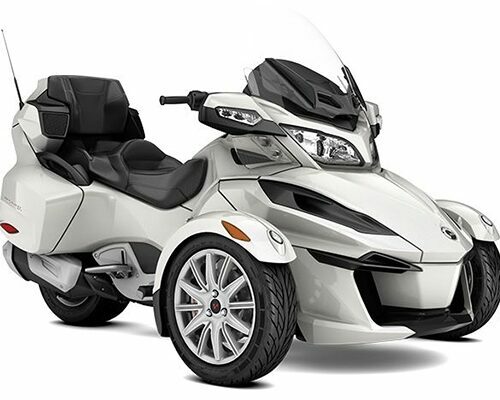 The Can-Am Spyder is easy to ride and very comfortable. There’s lots of storage space and has features like cruise control, power adjustable windscreen, stereo and paddle shifters (no clutch). It is the perfect ride for taking in the beautiful sights that Florida has to offer. Our Polaris Slingshot is a fun ride and gets lots of attention. It’s the best of both world’s, part motorcycle and part car. And a motorcycle license is not required, just your regular automobile license. This is one FUN ride and looks really cool. It has a 5-speed manual transmission, stereo and cruise control to add to the enjoyment.